Not everyone has a website created just for them by a random stranger. But I am not everyone. I am one of the lucky few. Five years ago, while my now husband Ty and I were engaged, we became aware of a website that had been created as an open letter to me, encouraging me not to marry my husband. My first response was one of surprise and curiosity. It felt surreal that someone out there, some anonymous person, had taken an interest in my ordinary life enough to create a webpage for me. And the webpage even had a recent picture of my face on it and a link to the wedding website that Ty and I had set up to easily disseminate information to our family and friends. After the initial shock wore off–which was about 30 seconds later–I felt upset that someone would do something so publicly invasive during the happiest time of my life up to that point…but I think the website had the opposite effect of what was intended. 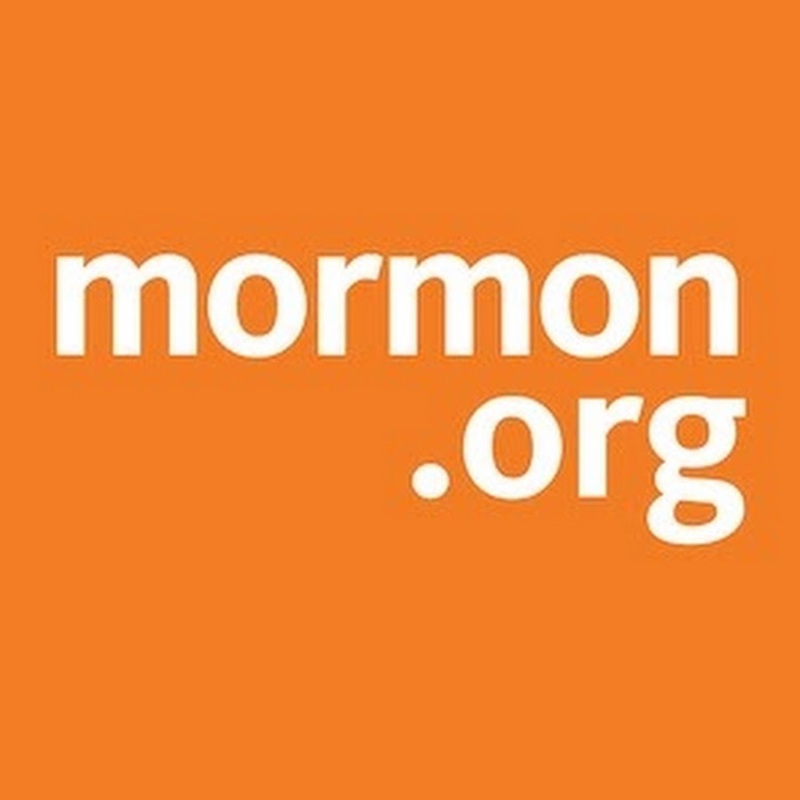 As I read through the letter on the site and looked at the links they had included, I felt something powerfully reaffirmed to me that I had also felt very strongly before I ever got engaged to my husband–that my life was my life, my story was my story, that I was in charge of my choices, and that together, Ty and I would determine the direction our love and our marriage would take. 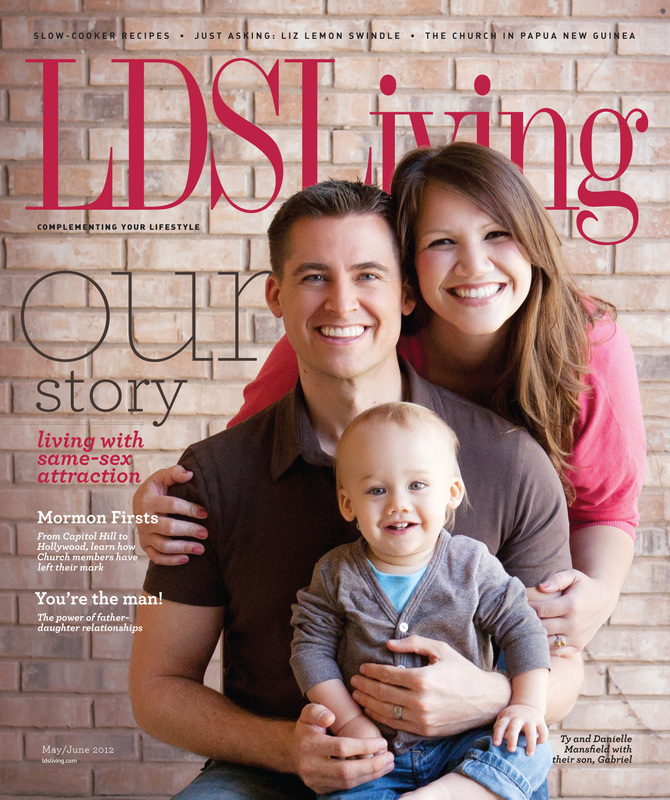 No one else’s story had any bearing on ours. The website also made me feel greater compassion and love for my husband, because this was the first time–to my knowledge–that a stranger had ever publicly done or said something like this about me, but it wasn’t the first time for Ty. And it certainly hasn’t been the last time for either of us. I didn’t take the website’s advice. I married my wonderful husband anyway and as time passed, I actually found it humorous and kind of novel that someone created this site for me. I told a few people over the first year or two after Ty and I were married, and on one occasion, I went to look at the site and the url was no longer active. It was available for sale. I had been thinking about starting another blog and the thought of buying the url and creating my blog from a site that had been designed to dictate to me one of the most personal choices of my life felt both funny and empowering. On top of the obvious irony, there was an additional layer of meaning for me in taking on this url. I have ADD and wasn’t diagnosed until I was 30. As anyone with ADD knows, it can be a blessing and a beast. One of the ways it has shown up for me negatively throughout my life has been that I have often become easily discouraged by obstacles or criticism. Tell me I can’t do something and I feel a little sad but then move on to the next thing that grabs my attention. Taking on this website was a way for me to remember and recognize that in the face of blatant criticism and the noisy voices of naysayers, I am strong. I can hear my own voice and follow my own heart and mind. I can stay the course of what I want. And so two years after my idea to blog under this url (Hey, I may have ADD, but I can still get it done…eventually. 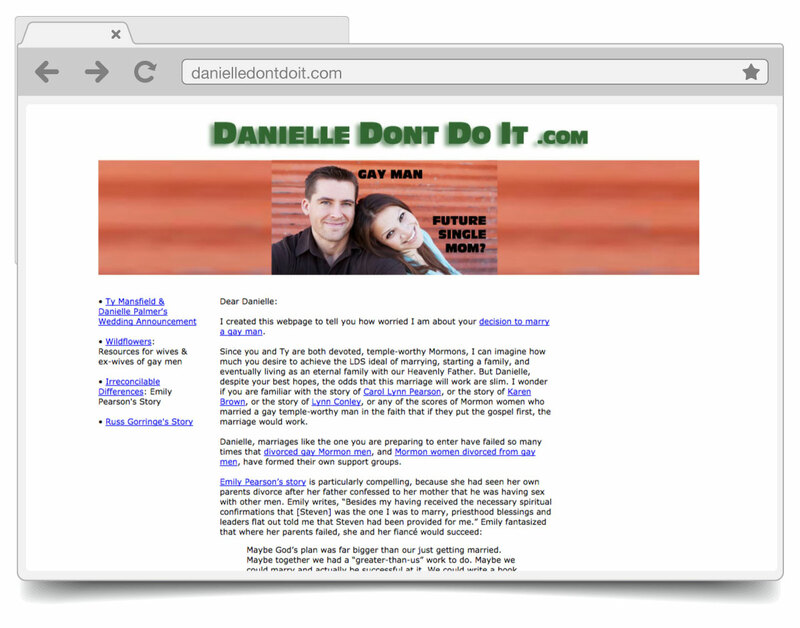 ), the new danielledontdoit.com was born. It’ll be a place for me to both discover and chronicle my story. A much beloved, genius tech-savvy friend was able to find us an archived copy of the old page and he got us a screenshot to help us remember our engagement with fondness.